We love to do cool things. Do you? 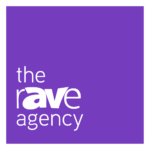 THE rAVe Agency is looking for a talented and creative graphic designer with expertise in digital design to supply creative work and creative input for both internal use and client projects. THE rAVe Agency is seeking interns who will join the rAVe [NOW] team at InfoComm and/or Integrated Systems Europe. This role offers a unique perspective into backpack journalism, social media marketing, B2B trade show marketing, digital storytelling and more. Don’t see the opportunity you are looking for? 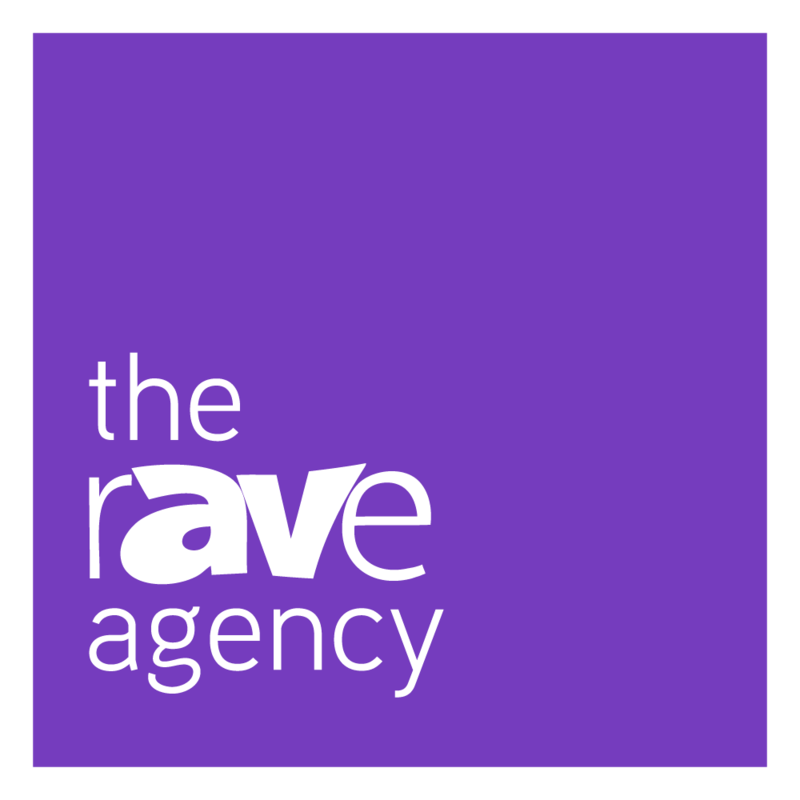 We’re growing pretty fast, so let us know what you would bring to THE rAVe Agency!